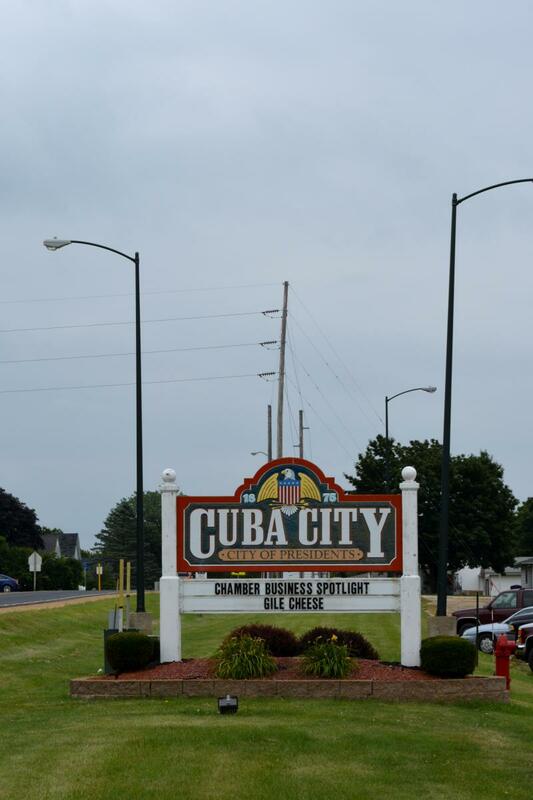 Cuba City Light & Water is dedicated to meeting our customers’ needs while helping to make the community a better place to live and work. We are one of the country's 2,200 public power systems — a utility owned by the community it serves. A five-person Utility Commission, appointed by the Cuba City Common Council, decides how to operate Cuba City Light & Water. This local representation and control allows all citizens to have a voice in how our utility can best meet the community’s needs.